3566 State Route 89 Fayette, NY. | MLS# R1120744 | Largest Real Estate Sales and Property Management Company in The Finger Lakes and WNY. 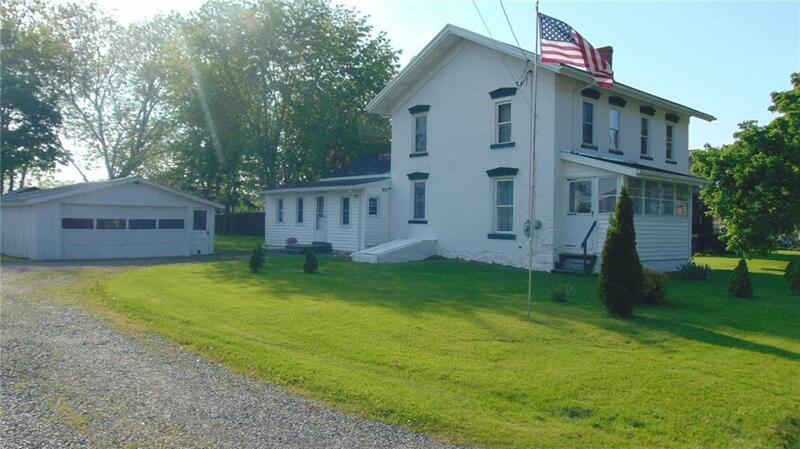 Absolutely stunning home in the heart of the Finger Lakes! This immaculately cared for home has 3 bedrooms, 2 full baths, and an open floor plan. This home has been completely remodeled from top to bottom. The beautiful kitchen has all new stainless steel appliances, an island, and a reverse osmosis water system. Connected to the kitchen is a spacious dining area for all your gatherings. In addition, there are 2 spacious sitting rooms, an office space, a full bath, and a large mudroom on the main level. Upstairs there are 3 good size bedrooms and another full bath. Beautiful woodwork and wood floors throughout the majority of the home. Newer mechanics including windows and multi-zoned boiler. Brand new roof in May 2018! Roomy enclosed porch is tranquil and inviting! Relax in the cabana that overlooks the peaceful acre+ lot. Call today to schedule you personal tour!